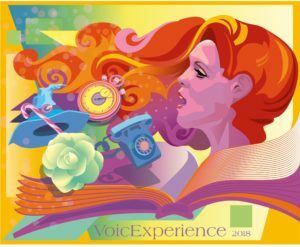 Lisa Chavez stars in one of the most popular operas of all times. 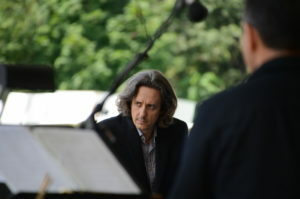 Jorge Parodi joins Chautauqua Opera Company music staff this summer, to lead a concert of opera scenes with orchestra, and to assist Chautauqua Opera General Director Steven Osgood in Don Giovanni and Candide. Performances throughout July 2018. 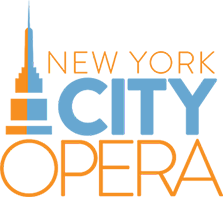 Sherrill Milnes, the Artistic Director of The Savannah Voice Festival, announced a new production of La traviata, conducted by Jorge Parodi, and starring Micaëla Oeste and Santiago Ballerini. Parodi leads real life couple Haeran Hong and Won Whi Choi in Opera in Williamsburg production of Verdi's La traviata. 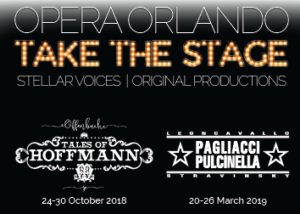 Parodi makes his Opera Orlando debut with Offenbach's The Tales of Hoffmann. Swanwhite’s faith in the power of love may have the power to save her Prince as Opera Tampa presents the world premiere of Anton Coppola’s latest work, the intimate chamber opera Lady Swanwhite. 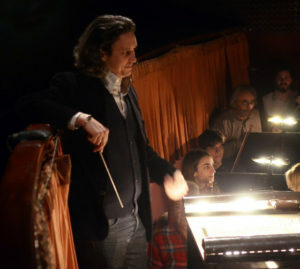 Jorge Parodi conducts. Parodi returns to Opera Tampa after a triumphal debut with the company to lead a new production of Bizet's les pêcheurs de perles. Bernad Uzan directs. Parodi returns to The Atlanta Opera to lead Tomer Zvulun's acclaimed production of Piazzolla's Maria de Buenos Aires. 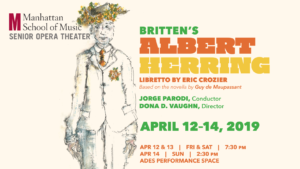 Ades Performance Space, 120 Claremont Ave.
MSM Senior Opera Music Director leads a production of Britten's beloved comedy Albert Herring. 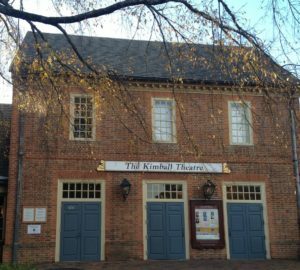 Ades Performance Space, April 12, 13 and 14.